Thank you for purchasing 14 Prompts! 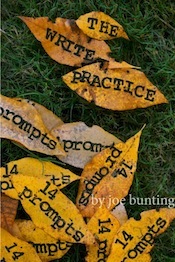 14 Prompts is designed to be done in community. 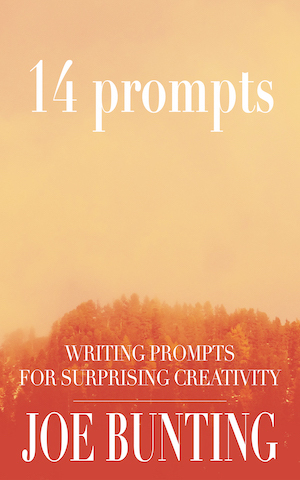 To post your writing and give feedback to other writers, use the links below along with the corresponding chapters in 14 Prompts.